Doesn’t it look tasty? Don’t eat it, though; it’s for the bath. Several weeks ago, I gave a bridal shower for a dear friend’s daughter. My friend Shanne brought a bouquet of roses in memory of her mother — the roses came from a bush of her mom’s, and Shanne wanted her mom to have a presence at Callia’s shower. I saved the petals off the roses and threw the rest away. My hostess gift from Shanne and Callia had a big bunch of dried lavender instead of a bow. 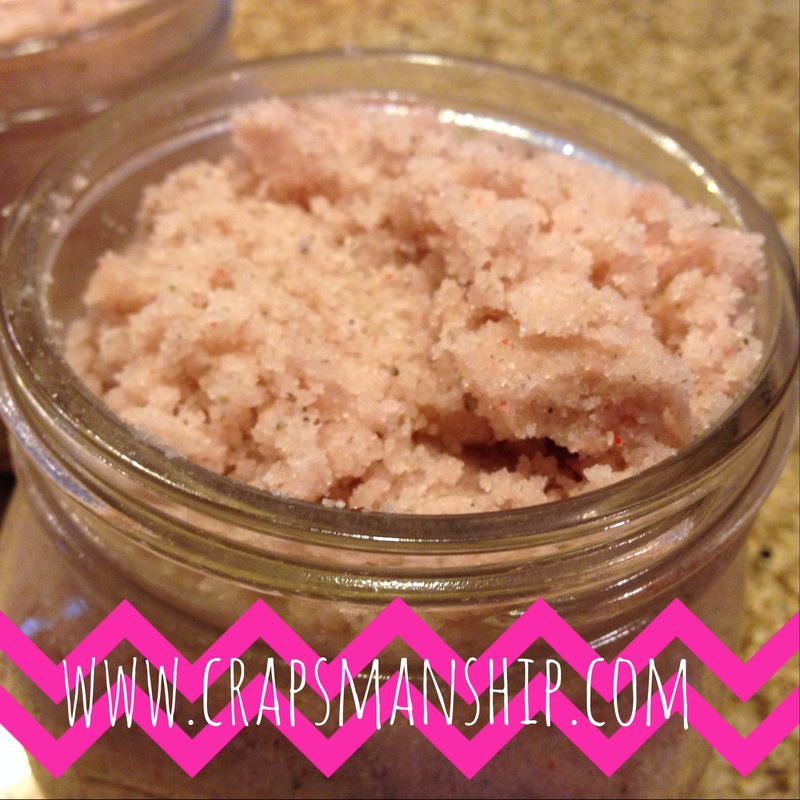 I saved it, too, with a plan to make a sugar scrub.